RedLine: 48Hrs Summit - RYAN! 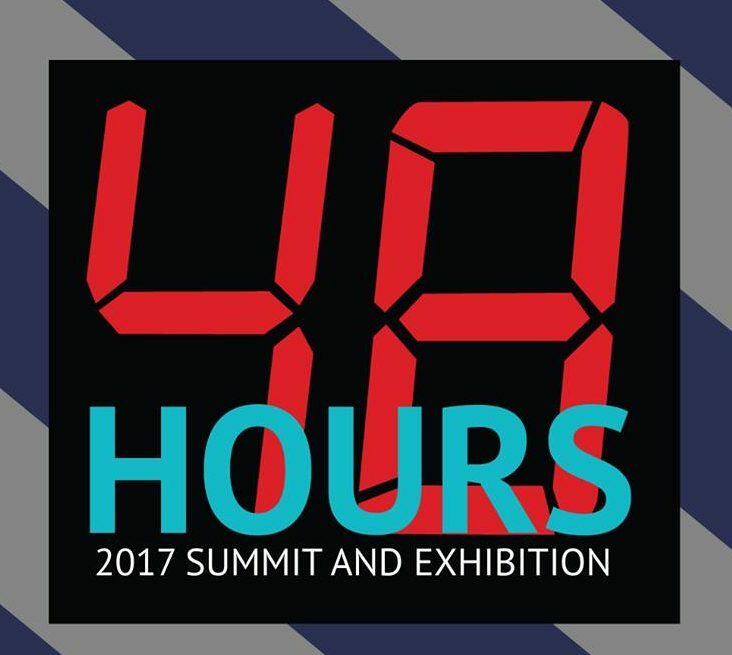 48 Hours: 2017 will follow RedLine’s annual theme: (Dis)place and will focus on geography, community, access to resources, location, and relocation. In a rapidly growing city, 48 Hours will explore the many complicated layers of what makes a “place.” How does the physical fabric of a city contribute to understandings of civic character? Which neighborhoods and populations profit from development, and who is displaced as a result? How can art delineate places and mediate between communities?